New Alex Magallan Print Ad! 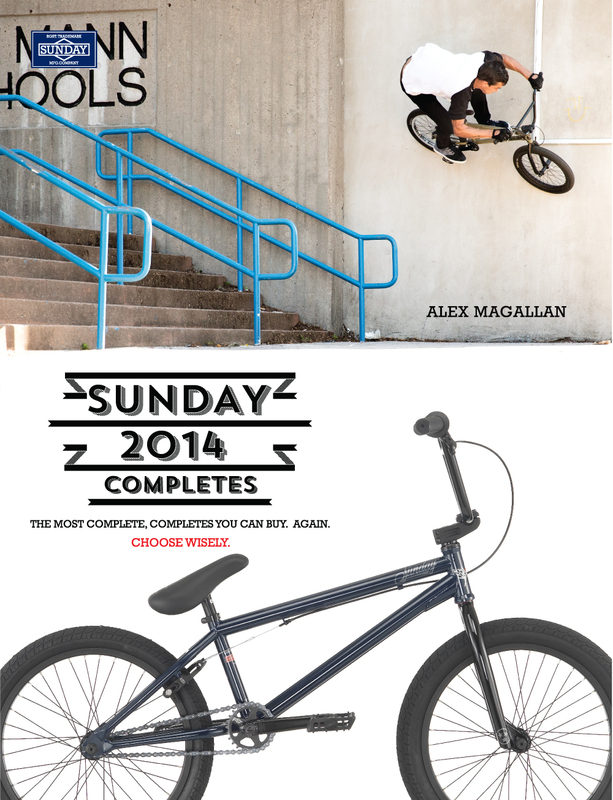 Alex Magallan rides with the throttle open and he needed it open to do this gap to wallride featured in our latest print ad for his signature 2014 EX Complete Bike. The ad is featured in the newest Ride UK Magazine. Want to see the video this wallride was featured in? Check the 2:30 mark of the video below. Find his bike at this LINK.